Paws on the Beach is bringing dog surfing to the UK. 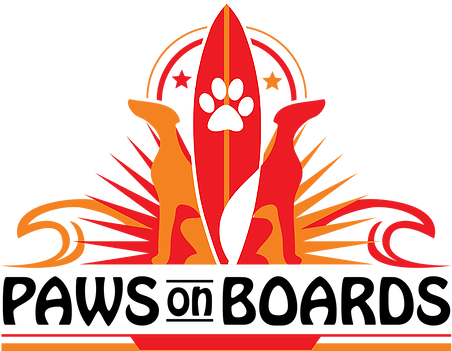 Dogs taking part in the surf dog competition need special training to take participate in this sport. The welfare and happiness of all dogs taking part is of paramount importance. Read their full code of conduct for doggy surfers here. 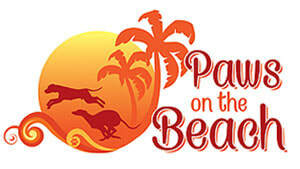 For complete details visit the Paws on the Beach website.